The 100% cotton tallit katan tzitzit is considered the most comfortable full fabric, traditional style tallit katan. The soft 100% cotton fabric wears very comfortably and keeps you cool even in warmer temperatures and environments. 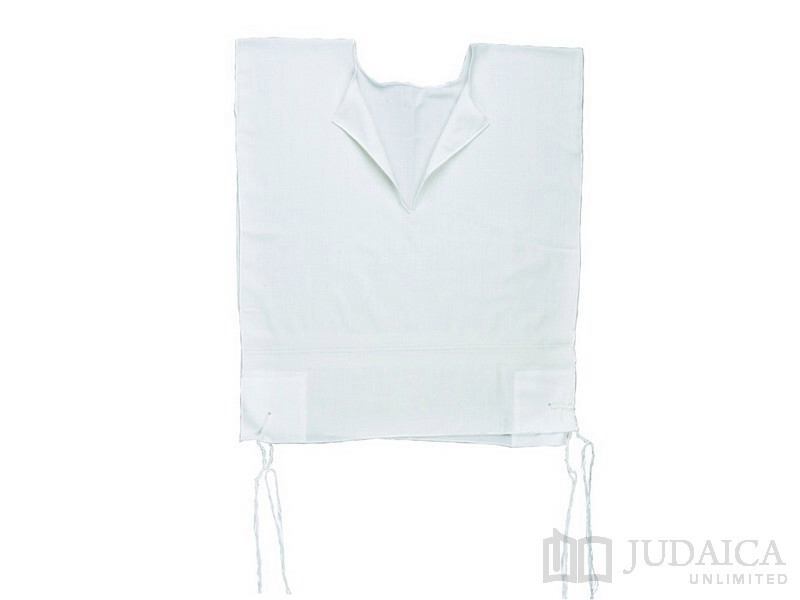 The 100% cotton tallit katan is complete with tzitzit strings attached on all four corners.